I am an anthropologist and associate professor at Oxford University’s Department of International Development, working on migration, borders and security. I was previously a researcher at the London School of Economics and Political Science, and I’m also an associated researcher at Stockholm University’s Department of Anthropology. 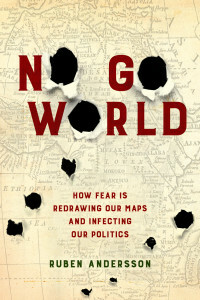 My most recent book is No Go World: How fear is redrawing our maps and infecting our politics (University of California Press, April 2019). 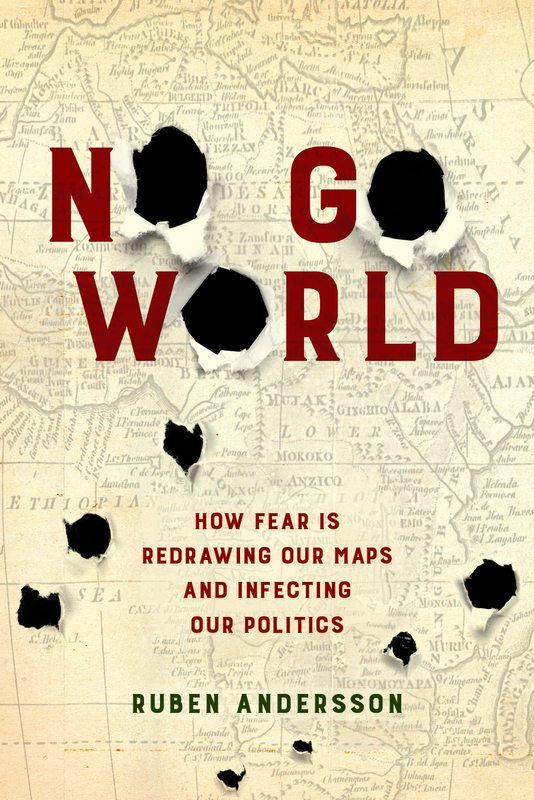 Based on research in the sub-Saharan Sahel, along Western borderlines and in a range of other sites, the book reaches across distant conflict zones, and into colonial history, as it draws an anthropological map of the dangers and fears that haunt our politics today. My earlier book, Illegality, Inc.: Clandestine migration and the business of bordering Europe (University of California Press, 2014) gave an ethnographic account of the new social realities generated by Europe’s ‘fight against illegal migration’ along the continent’s southern shores, a theme I have continued to explore in more recent work. Browse this site for more information on my books and other publications (where I’ve also listed contact details). Or visit my Oxford site.